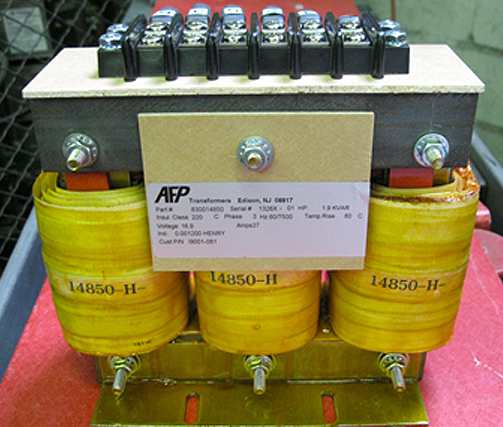 At AFP Transformers, we offer transformers, reactors, and inductors designed to increase power quality. Our products are used in power conditioning equipment, passive and active filters, voltage regulators, and in multiple types of data center equipment such as CPU, PDU, and PDU equipment. We specialize in the design and manufacturing of custom transformers in 600 V to 34.5 kV voltage classes for a myriad of applications. 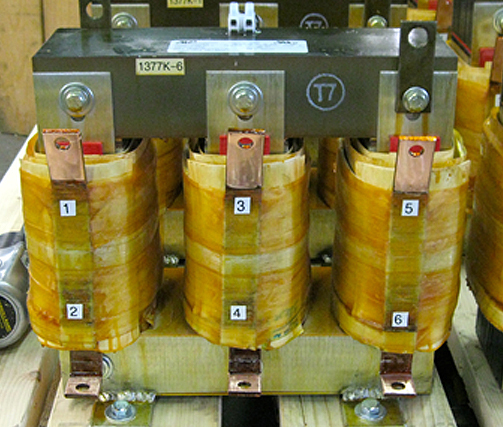 Common transformer types used in power quality applications include K-rated, phase-shifting, pulse, and ferroresonant transformers. Specific outputs, core types, and configurations can be customized for specific applications at 50 Hz, 60 Hz, or 400 Hz operating frequencies. 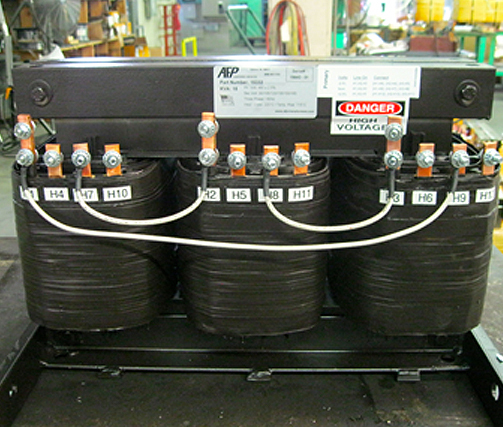 We have very versatile manufacturing capabilities and can produce custom transformers in any production volume. 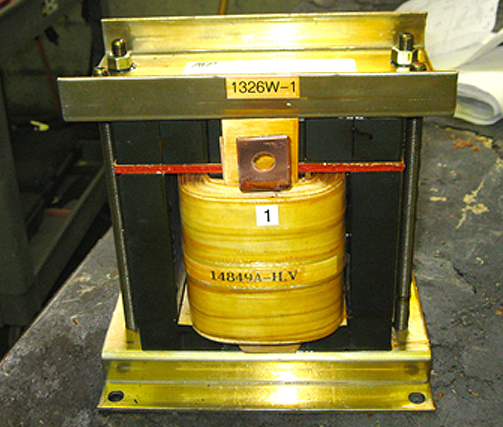 All transformers are tested according to applicable industry and customer specifications. Our stocking and inventory management programs are very flexible and designed to serve the needs of the OEM and utility industries. These programs include Kanban management and JIT shipping services. For additional information about our range of power quality products, see the table below, or Contact Us directly.